Although some may disagree, these are my picks for most iconic songs of all time. 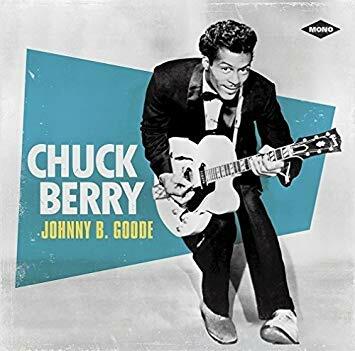 Throughout the decades, many songs have come and gone out of style. Only the most iconic songs remain in our memories. Here is my list of the top 15 most iconic songs of all time. 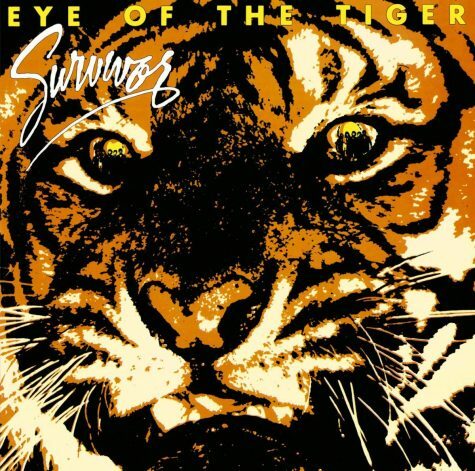 “Eye Of The Tiger” was composed by the American rock band Survivor. Band members Frankie Sullivan and Jim Peterik wrote the song. It was released as a single from their third album, Eye of the Tiger and was also the theme song for the movie Rocky III, which starred actor Sylvester Stallone. 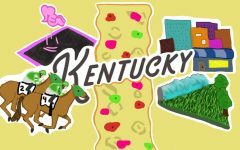 In the United States, it held No. 1 on the Billboard Hot 100 chart for six consecutive weeks in 1982. 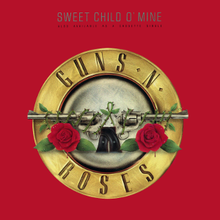 “Sweet Child O’ Mine” was composed American rock band Guns N’ Roses. This song was released in August 1988 as the album’s third single, Appetite for Destruction. This song topped the Billboard Hot 100 chart becoming the band’s only number 1 US single. Billboard ranked this song as the #5 song of 1988. “Africa” was written and performed by American band Toto in 1981. 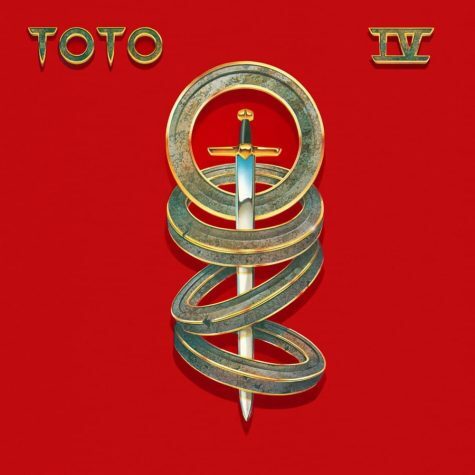 This song appeared as the third single in Toto’s fourth studio album, Toto IV on September 30, 1982. The song was written by band members David Paich and Jeff Porcaro. “Africa” reached number one on the United States’ Billboard Hot 100 chart, and is the band’s only Billboard number one. 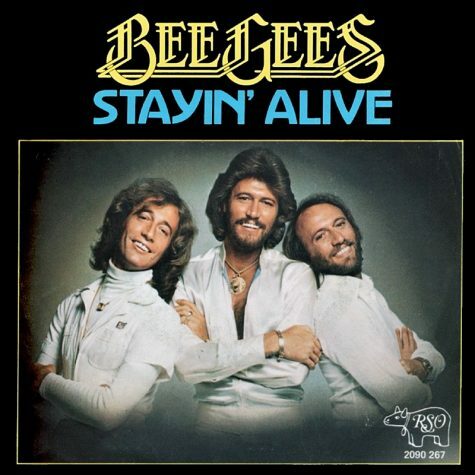 “Stayin’ Alive” was a disco song written and performed by the Bee Gees. This song was released on December 13, 1977, as the second single from the Saturday Night Fever soundtrack. The Bee Gees co-produced the song with Albhy Galuten and Karl Richardson. “Stayin’ Alive” was placed as 189th on the list of Rolling Stone’s 500 Greatest Songs of All Time in 2004. 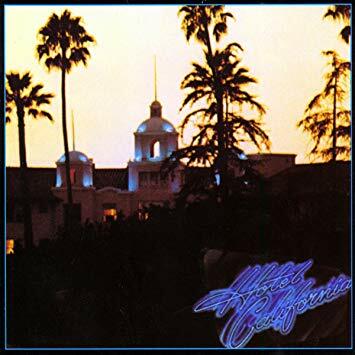 “Hotel California” was written by Don FFelder,Don Henley, and Glenn Frey from the band The Eagles. “Hotel California” was awarded the Grammy Award for Record of the Year in 1978. This song features Henley singing the lead vocals and featued a guitar duet between Don Felder and Joe Walsh. “Stairway to Heaven” was composed by the English rock band Led Zeppelin. It was written by guitarist Jimmy Page and vocalist Robert Plant for the band’s untitled fourth studio album. 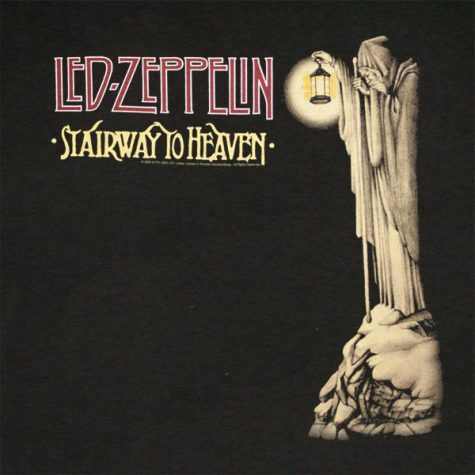 “Stairway to Heaven” was voted 3rd in 2000 by VH1 on its list of the 100 Greatest Rock Songs and was placed at number 31 on Rolling Stone’s 500 Greatest Songs of All Time. “Smells Like Teen Spirit” was composed by American rock band Nirvana. 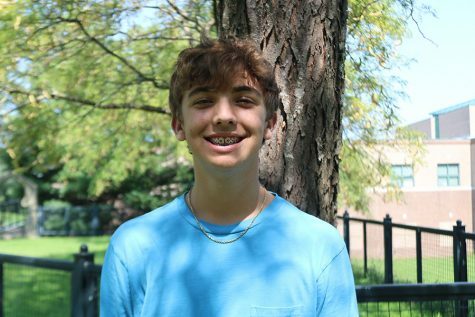 Lead singer Kurt Cobain wrote the song and it was released on September 10, 1991. It is the opening track and lead single from the band’s second album, Nevermind. The success shot Nevermind to the top of the charts at the start of 1992. 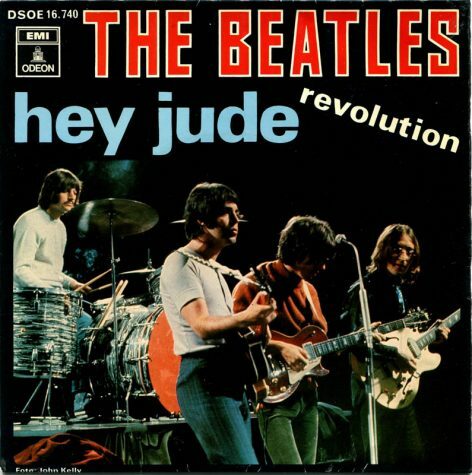 “Hey Jude” was performed by English rock band the Beatles and written by lead singer, Paul McCartney. 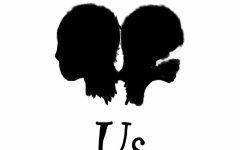 The song was released in August of 1968 as the first single from the Beatles’ record label Apple Records. It also spent nine weeks in the number one spot in the United States. Billboard named it the 10th “biggest” song of all time. The song sold eight million copies. “Bohemian Rhapsody” was performed by the British rock band Queen. It was written by lead singer, Freddie Mercury, for the band’s 1975 album, A Night at the Opera. 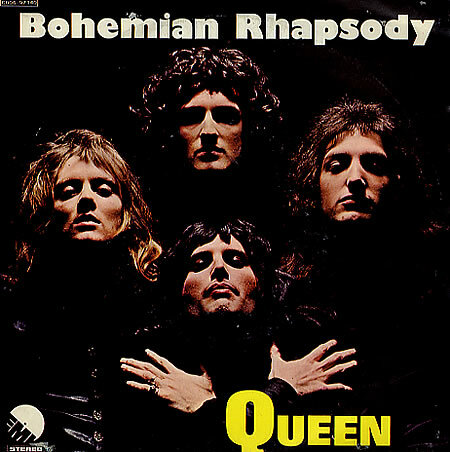 “Bohemian Rhapsody” stayed at the top of the UK Singles Chart for nine weeks, selling more than a million copies by the end of January 1976. It reached number one again in 1991 for another five weeks when the same version was re-released following Mercury’s death, eventually becoming the UK’s third-best-selling single of all time.